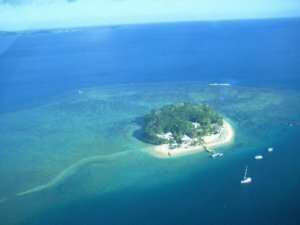 Sharon McLean of Solo Kiwi Ventures is just back from a Vanuatu trip with a group of women. A relaxing time on a private Island just off the coast of Efate In Vanuatu. Days were spent swimming in the pool and in the ocean, we were able to snorkel off the beach surrounded by gazillions of colourful fish and picturesque coral. It was an amazing experience. We also ventured into Port Vila for shopping and a visit to the Blue Lagoon with its aquamarine water and took in a trip to the local kava bar as well as a spectacular fire show hosted by The Beach Bar at Mele beach. 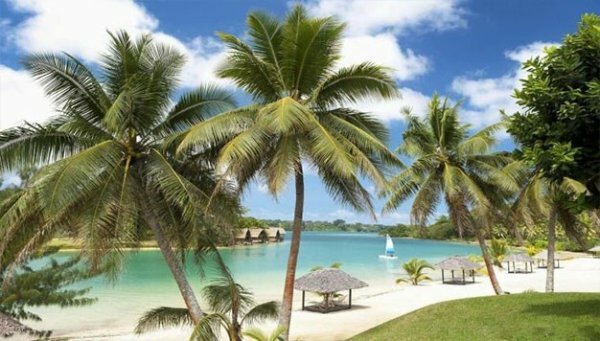 “Absolutely AMAZING holiday and travel experience with Sharon on our trip to Vanuatu! It was a beautiful trip that was planned between us, I loved the freedom to decide each night what we were going to do the next day. There were a few days here and there that we had full day adventures planned in advance, while having down time days in between to relax and explore the area where we were staying, this made the experience relatively stress free and it didn’t feel too packed or overloaded with too much to do. Travelling with Sharon was super fun and informative too, I learnt a lot of valuable travel hacks from her and would fully recommend her services as a travel advisor and travel companion. 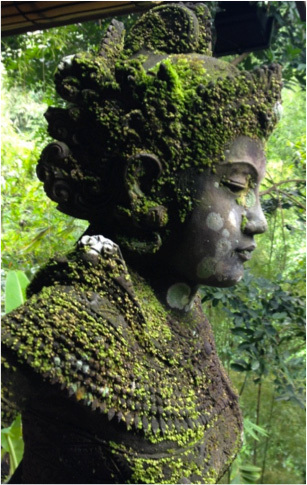 The group are staying in Seminyak, the beautiful island of Nusa Lembongan and in the centre of the island in Ubud. Price includes accommodation, airport/accommodation transfers, breakfast and morning YOGA, so please contact me if you would like more information.